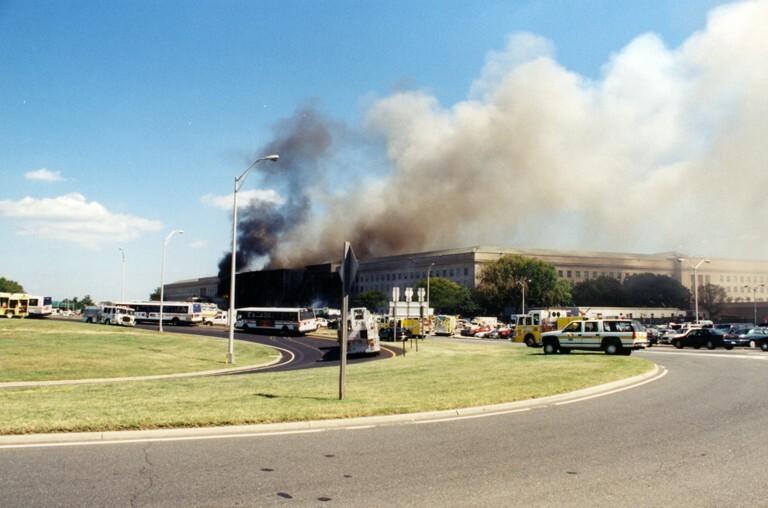 The United States was attacked on September 11, 2001 when terrorists flew commercial jets into the World Trade Center buildings and the Pentagon. 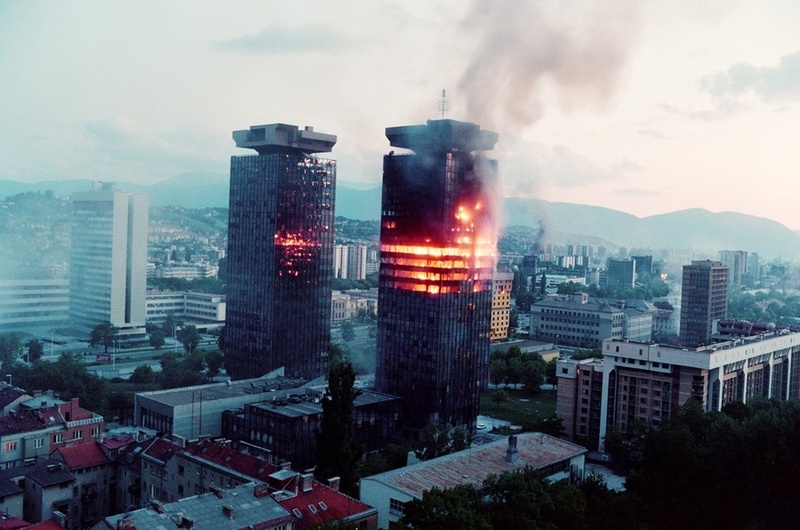 The initial response to those attacks was called Operation Noble Eagle. The U.S. Army Center of Military History (CMH) holds oral histories about the 9-11 attacks that were conducted sometimes just days after September 11, 2001. In order to request any of the oral histories below, a Freedom of Information Act (FOIA) request must be sent to the CMH at: Usarmy.mcnair.cmh.mbx.answers@mail.mil. A very long list of oral histories about US Army involvement in Somalia in the early 1990s, held by US Army Center of Military History. The list was obtained through the Freedom of Information Act (FOIA) in September 2017. 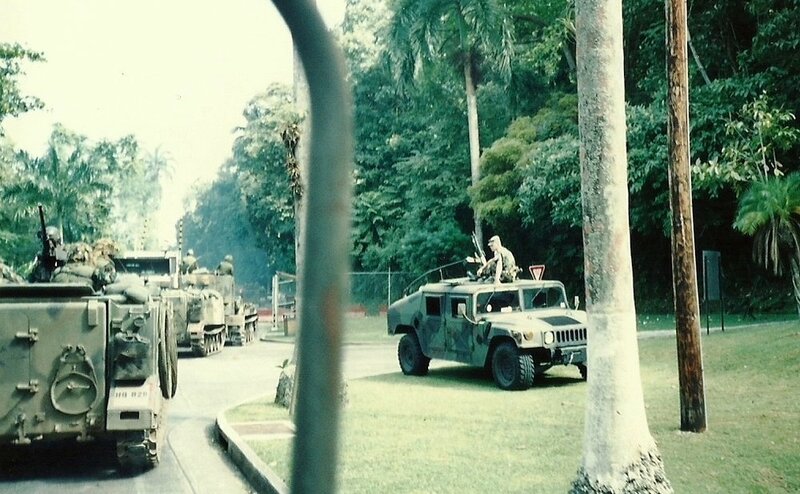 A very long list of oral histories about Operation Just Cause (1989-1990) held by US Army Center of Military History. The list was obtained through the Freedom of Information Act (FOIA) in September 2017. U.S. Army Gen. H. Norman Schwarzkopf (left), U.S. Central Command commander-in-chief, inspects troops while visiting a base camp during Operation Desert Storm in Saudi Arabia, April 5, 1991. A very long list of oral histories about Operation Desert Storm (1990-1991) held by US Army Center of Military History. The list was obtained through the Freedom of Information Act (FOIA) in September 2017.